As most of you already know Miss Lisa will soon be starting her maternity leave. We wish her all the best and can’t wait to meet her little one! We are delighted to welcome Miss Alicia to the team to take over from Miss Lisa on a Saturday morning while she is on Maternity leave. Alicia studied at CTS from 1993-1999 then went on to complete a Dance degree at Middlesex University. 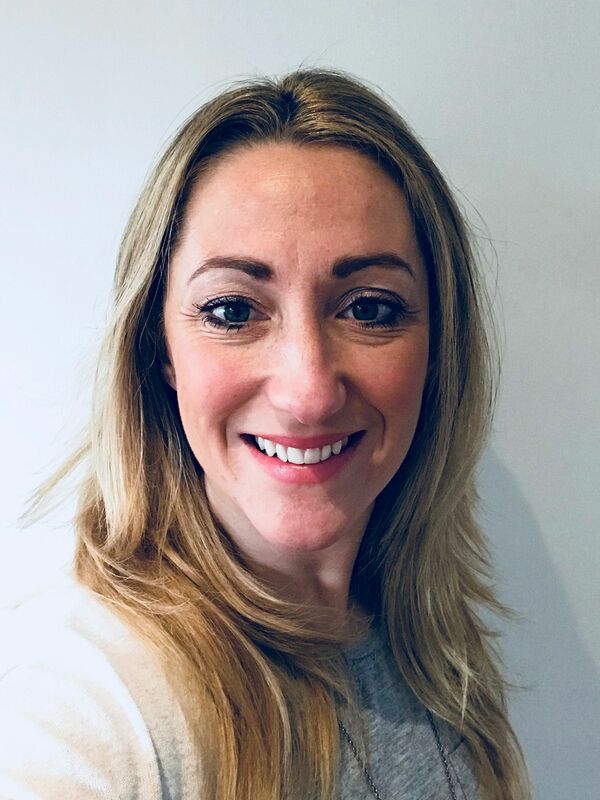 She has taught in and around the North West for the last 15years within community and educational settings including teaching GCSE and A LEVEL dance at Lymm High School for 8 years. She enjoys teaching a variety of dance styles and is very excited to be teaching at CTS again. We had amazing exam results from your June and July IDTA/RAD Exams! Everyone who took a Rosette passed and we received a huge 13 Theatre Award Nominations! Posted in Uncategorized | Comments Off on Exam Success! Posted in Uncategorized | Comments Off on Summer Holiday! Click here for the Bun Tutorial! One of our little ones was so excited for the Show she wanted to try on the show make up to practice! Miss Sophie thought this was a great opportunity to explain it to everyone. 7. Red lipstick to finish off! Posted in Uncategorized | Comments Off on Showtime Bun and Makeup! Please don’t forget we are having rehearsals to the studio tomorrow for the following. Posted in Uncategorized | Comments Off on Rehearsals Tomorrow!!!! 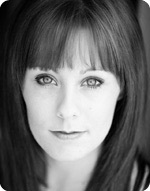 Congratulations to former student Amy Goodwin for her new role in the Wicked International Tour! Well Done Amy!!!! We will also close AFTER classes on Saturday 2nd April and re-open on Monday 11th April. 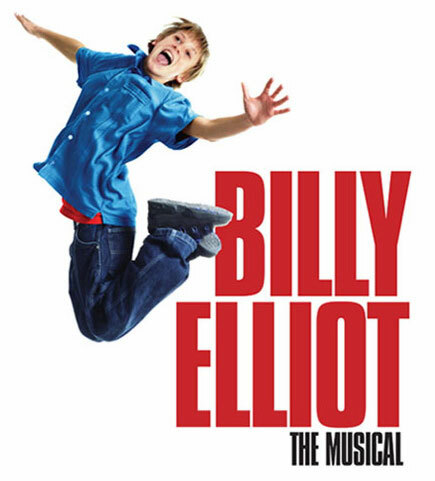 Congratulations to former student Georgina Parkinson for landing a role in the Billy Elliot tour! Can’t wait to watch her next Christmas when it comes to Manchester! Well Done Georgina!!!! 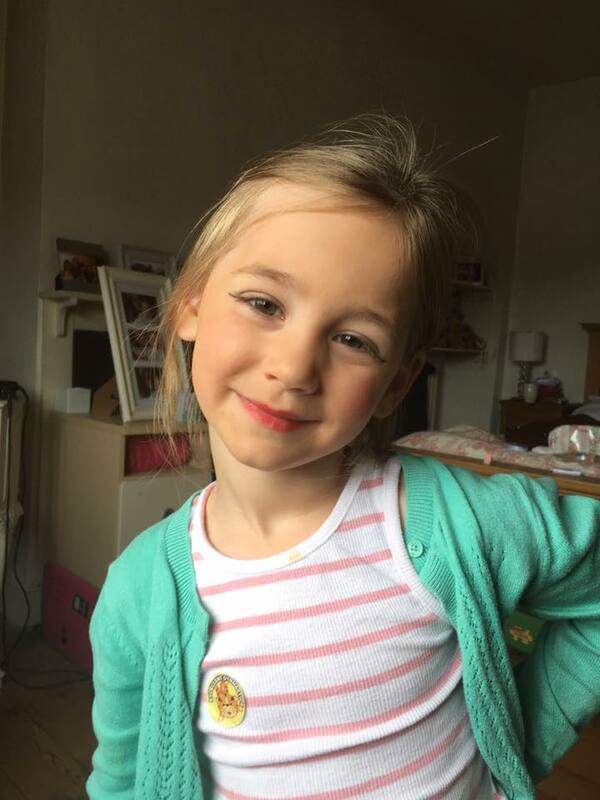 Posted in Uncategorized | Comments Off on Congratulations Georgina!